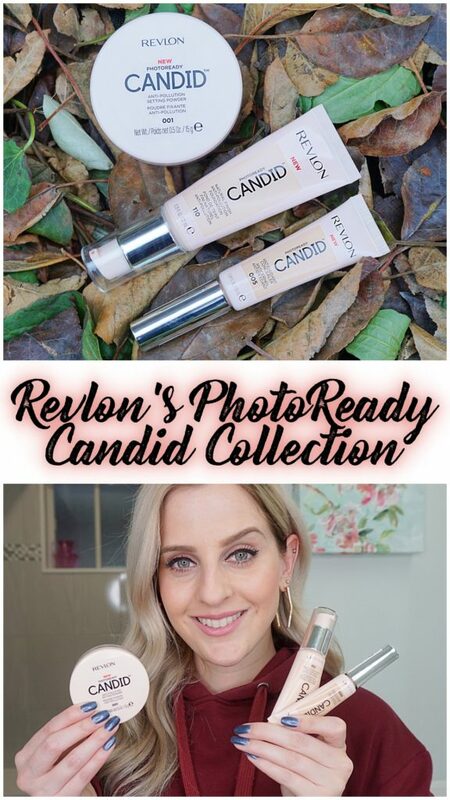 Revlon’s PhotoReady collection has been a huge success, so it’s no wonder they keep adding products to the collection! 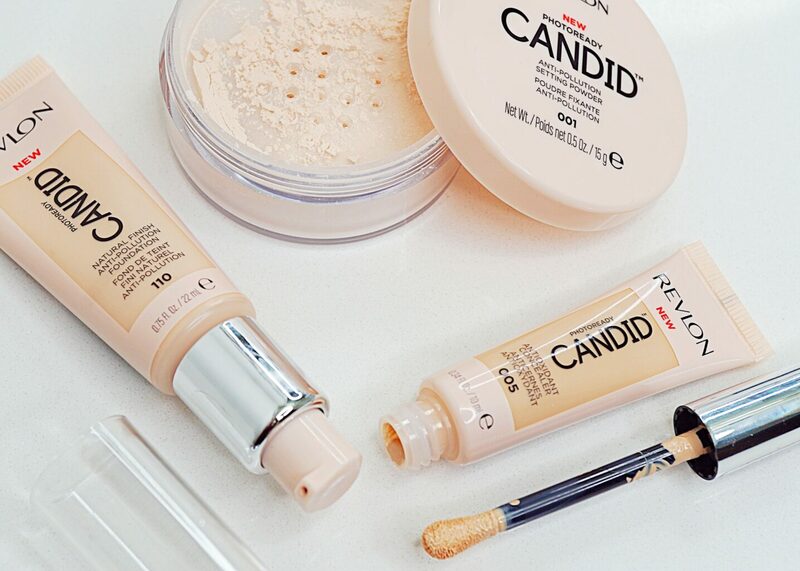 Their newest addition is their PhotoReady Candid Collection which is their first anti-pollution range, formulated with Vitamin E to protect the skin against environmental factors. It even protects against blue light, which has the ability to penetrate deeper into the skin and cause premature pigmentation, wrinkles, and sagging! This is perfect for this time of the year as the weather is constantly changing. This collection features the Candid Natural Finish Anti-Pollution Foundation, Candid Antioxidant Concealer and the Candid Anti-Pollution Setting Powder. Revlon’s PhotoReady Candid Antioxidant Concealer comes in a soft tube with an applicator and has such a creamy texture which blends nicely into my skin. The doe foot applicator has a bit of a different shape than I’m used to seeing – it has a wider, rounder applicator which actually makes it easier to apply. I applied it under my eyes with the applicator, and used a beautyblender to blend it in. The texture is so nice and didn’t leave any streaks or blotchy areas. This concealer comes in 13 different shades (18 if you’re in the USA) and retails for $10.99 CDN. Revlon’s PhotoReady Natural Finish Anti-Pollution Foundation comes in a soft tube as well, but has a squeeze pump applicator. It has a medium coverage and applies very much like a moisturizer. 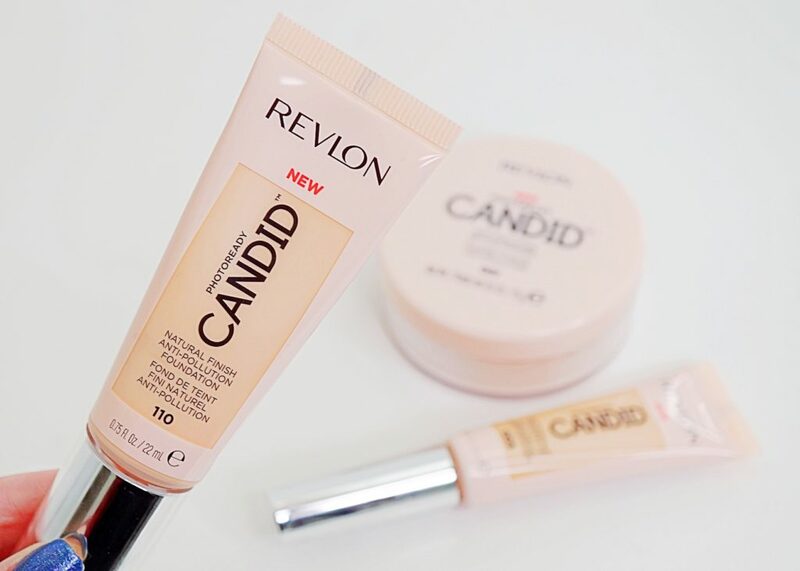 It’s very creamy, and buildable if you’re looking for a higher coverage. 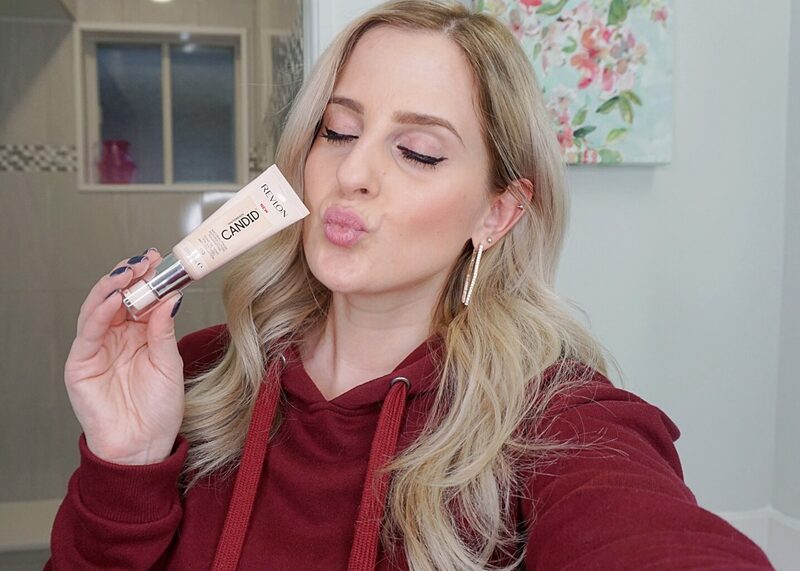 I really like the texture of this foundation and feel like the packaging makes this very handy for travel! This foundation comes in 22 different shades (31 if you’re in the USA) and retails for $15.99 CDN. 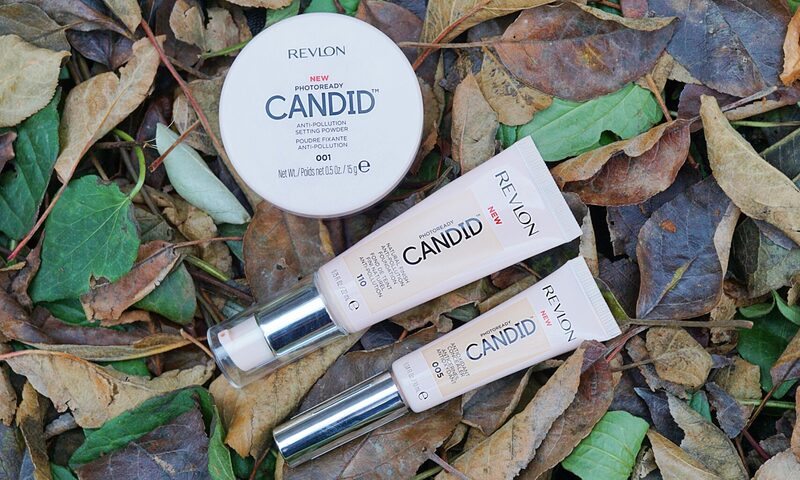 Revlon’s PhotoReady Candid Anti-Pollution Setting Powder creates a natural, airbrushed effect. I used this setting powder on top of their concealer and foundation, which gave me more of a matte finish. I prefer to have a matte finish, so I enjoy using setting powders. This setting powder only comes in the 1 shade and retails for $15.99 CDN. All 3 PhotoReady Candid products include anti-pollution, antioxidant, and anti-blue light ingredients. They are also FREE of oils (concealer/foundation), parabens, phthalates, synthetic dyes and fragrances. It’s such a shame that there are other products on the market that have these in them and still have the same coverage. I wish more brands would follow Revlon’s steps to provide makeup free of harsh ingredients. Unfortunately, the shades that I was sent were a tad too light for me, so I couldn’t wear it without looking like I saw a ghost! I ended up giving these to my sister, who was more than happy to take them since her skin is lighter than mine. 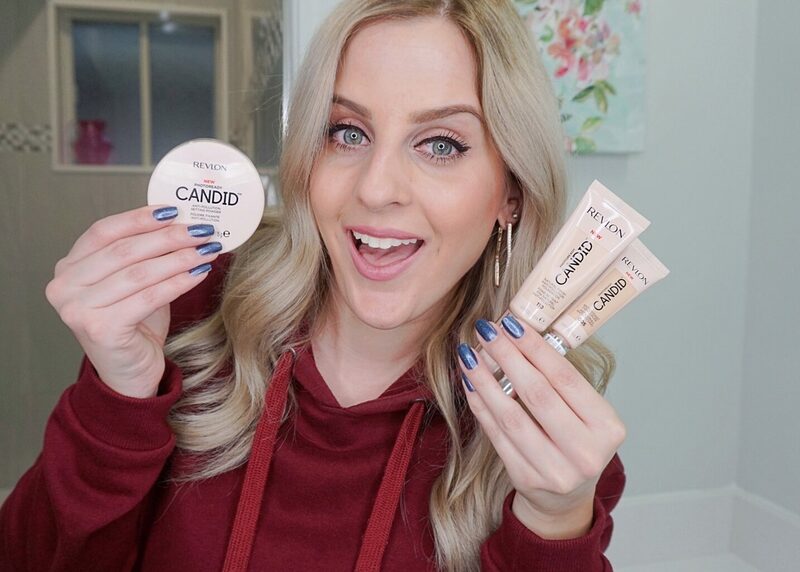 I will definitely be on the lookout for these in stores to get my correct shades because I really do love the texture and coverage these items provide. 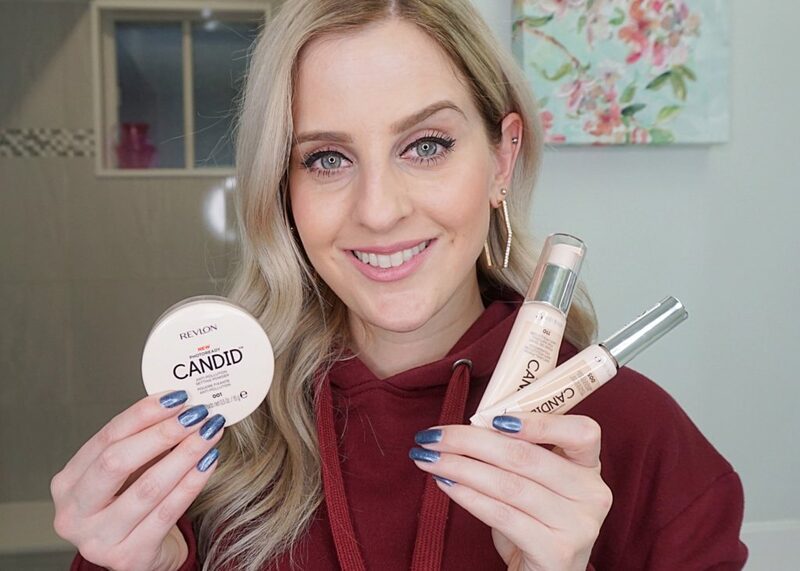 I would definitely suggest looking out for these products because they’re free from harsh ingredients, provide great coverage (& are buildable if you’re looking for more), and are affordable! Get more information on this collection over on Revlon’s website. These products were sent to me for my review.